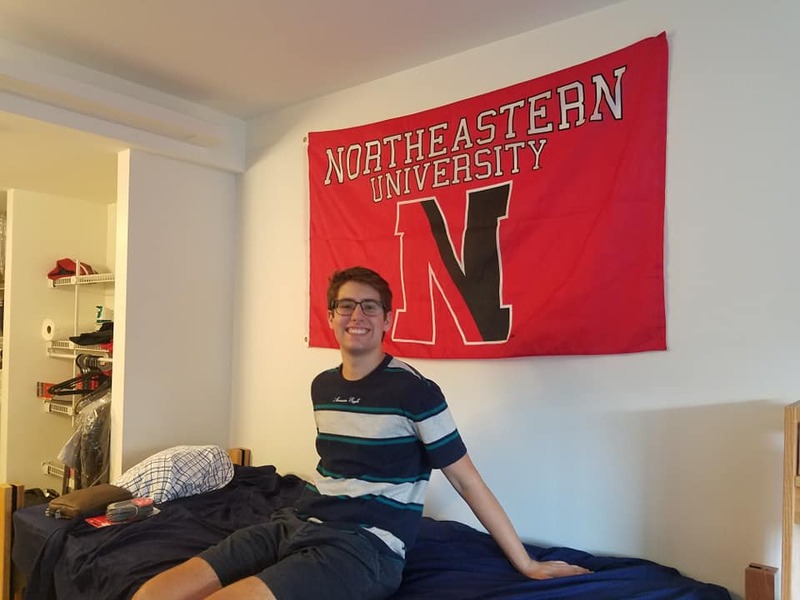 Alumnus Greg M. has joined the mixed a capella singing group Distilled Hamony at Northeastern University in Boston, where he is a Freshman. 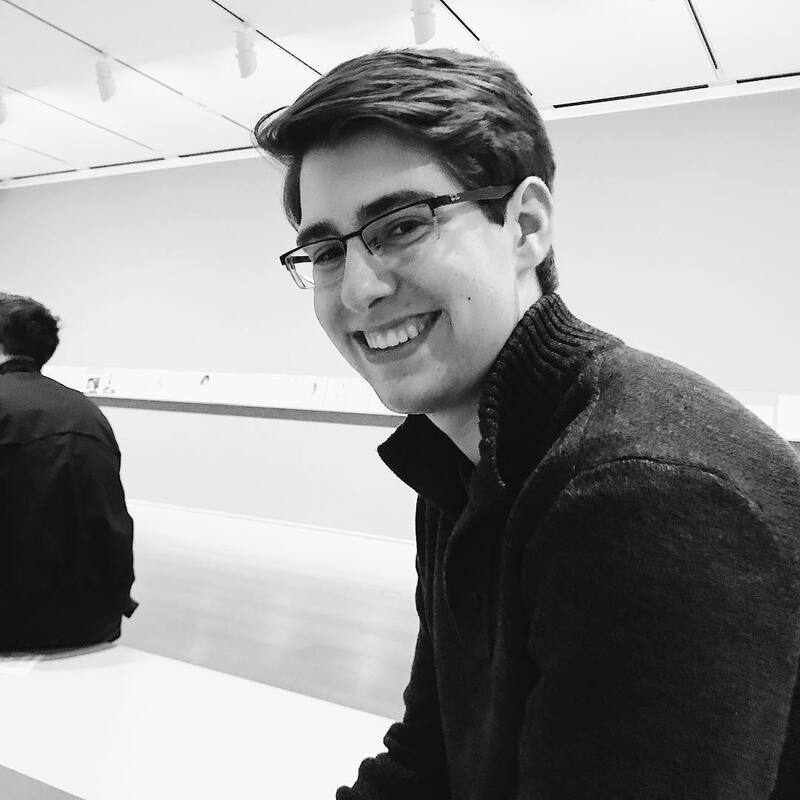 Greg is in the Honors college studying Marketing Management—and life! ← Take Flight Update from Will B.